Dexibit has just launched a predictive analytics tool which can forecast visitation in any cultural institution, down to the hour, over a year ahead, with up to 90 per cent accuracy, all in a few seconds. 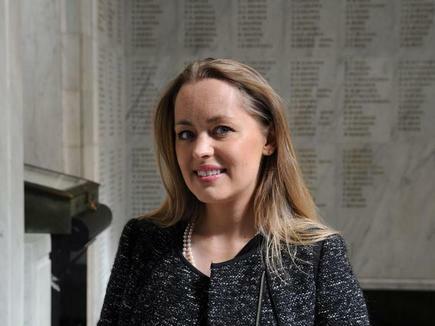 “This innovation to bring predictive analytics into the museum world is pivotal for the adoption of artificial intelligence amongst the world’s cultural institutions,” says Angie Judge, chief executive at Dexibit. 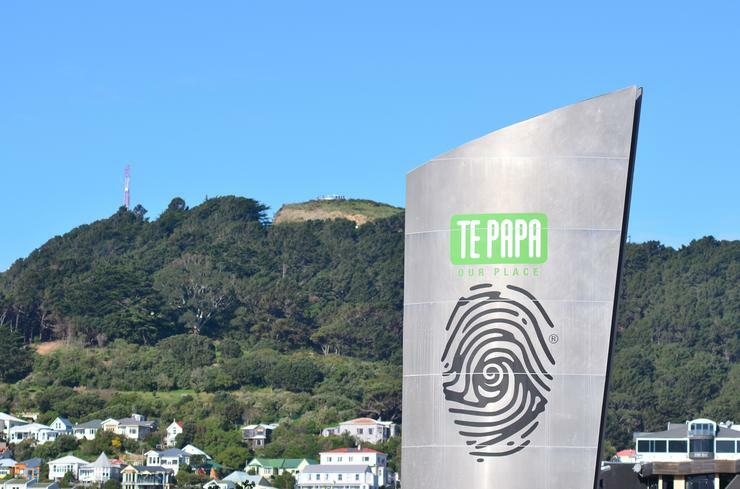 The product was developed as a collaboration between Dexibit and client Te Papa Tongarewa, together with Government agency Callaghan Innovation via Auckland Tourism Events and Economic Development (ATEED) and the data science programme at Auckland University. They helped us “realise our vision to predict the future of our history”, says Judge. 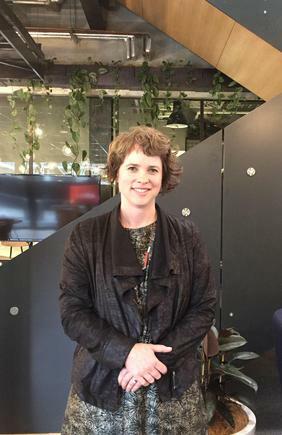 Melissa Firth, chief digital officer at Te Papa Tongarewa, says partnering with Dexibit allowed the museum to understand, connect and delight its audiences. The national and art gallery of New Zealand welcomes 1.8 million visitors a year. 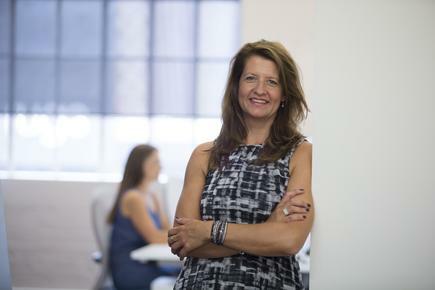 “Dexibit is the kind of innovative, high-tech company with global aspirations that New Zealand needs more of,” says Callaghan Innovation CEO Victoria Crone. The agency provided advice, connections and R&D grants to Dexibit as it expanded into international markets. Dexibit provides software as a service including personalised dashboards, automated reporting and intelligent insights specifically designed for cultural institutions. It has already launched a number of additional predictive analytics research and development projects to deliver further forecasting capability to museums across the globe. Judge says a challenge museums face is trying to guess visitation numbers in advance, many over or under estimating audience figures with ramifications to revenue, experience or efficiency. She explains that using artificial intelligence, Dexibit’s new patent pending forecasting module automatically detects and analyses the influence of a wide range of factors on museum visitation. These include seasonality, day of the week and exhibition schedules, weather and regional events such as cruise ship dockings. This unique insight will be used by museums for strategic planning and daily operations, particularly visitor facing activities such as rostering, tours and retailing, says Judge. 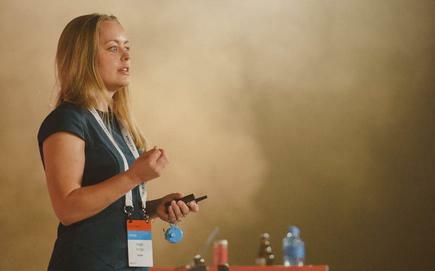 Angie Judge (Dexibit) speaking at Microsoft Ignite.